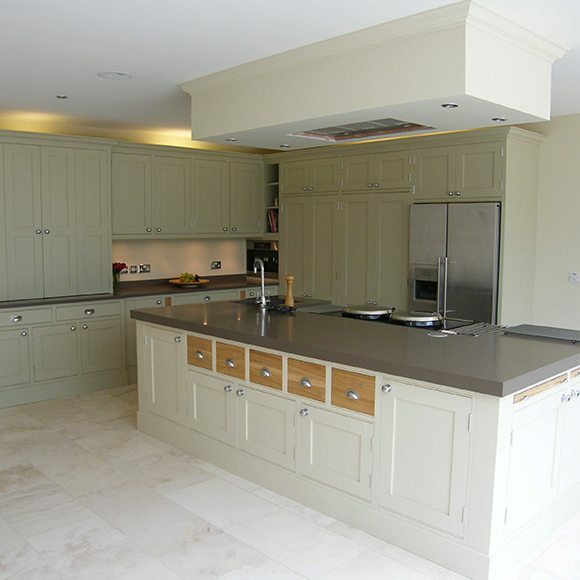 A genuine bespoke service tailored to meet your individual requirements. Let’s talk about your project, your timescales and explore your ideas. Let us use our expertise and knowledge to suggest how we can be of service. Getting us involved at the very initial stage of any project could prove extremely efficient saving you time, money and a whole lot of stress. Having gained an understanding of your project, Daniel will present a proposal and an initial design for discussion. An indication of costs and timescales will be given. 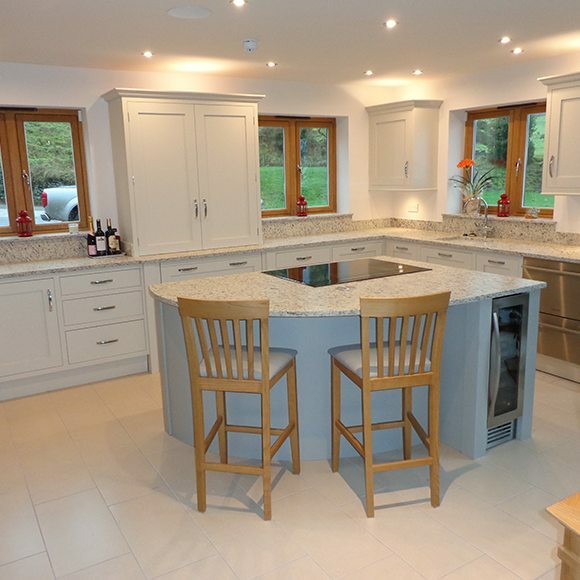 Following on from this if you decide that you would like to work with us your design and requirements will be formalised with a full written quotation. Once the project has been commissioned a deposit will be required to confirm the order. We will then release the full design, elevation drawings and technical specification. At this stage it is important to refine all the finer details. With almost an endless choice of materials and products the selection process can seem daunting. 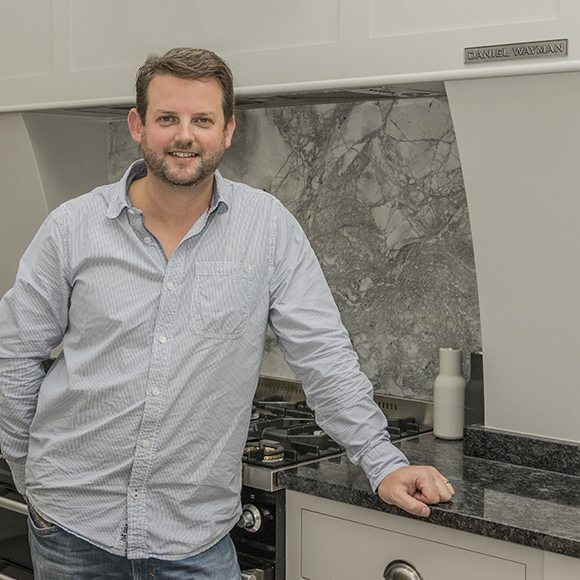 Daniel with his experience and specialist knowledge of cabinet making will guide you through all the decision involved. 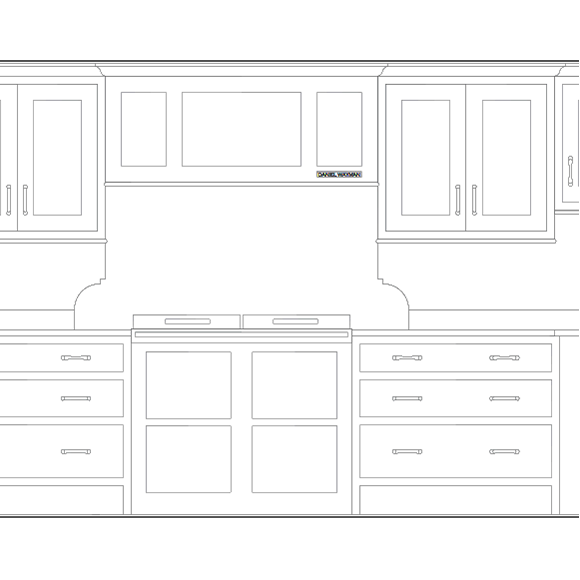 After the design consultation all aspects of your project will be planned. The design will be converted for production, each phase of the project will be scheduled in a timely sequence to ensure that we deliver on time. Your furniture will be made at our onsite workshops. 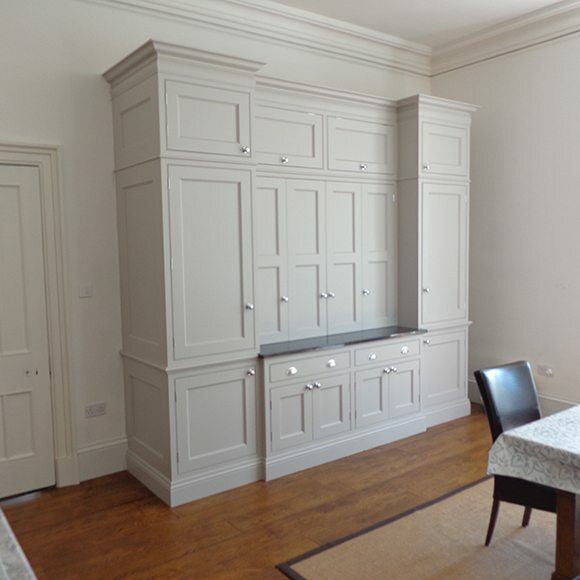 Our team of highly skilled cabinet makers are dedicated and passionate about woodworking and ensure that each project is given care and attention. 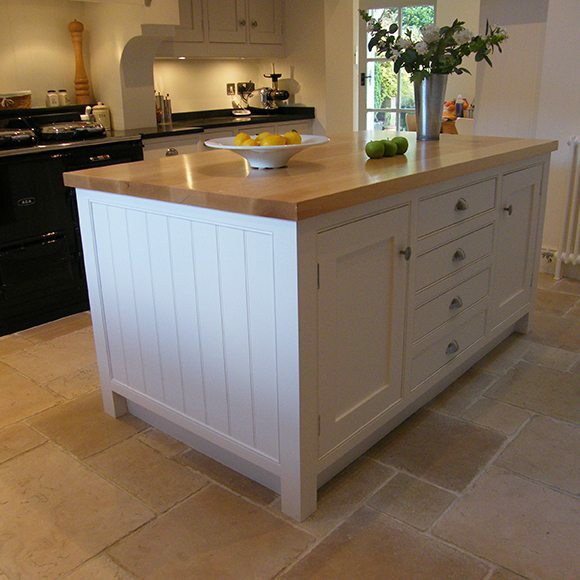 Exceptional quality and finished to perfection is standard practice. Your furniture will be assembled, wrapped and delivered. Our Installation Manager will work closely with Daniel and our Project Manager to ensure that the installation runs to plan.